Find a cut that will flatter you. Every woman knows shopping for jeans is a little bit of an ordeal. Since there’s a wide range of body types that exist, a one-size-fits-all approach simply won’t do, especially if you want the most flattering cut for your bottom half. 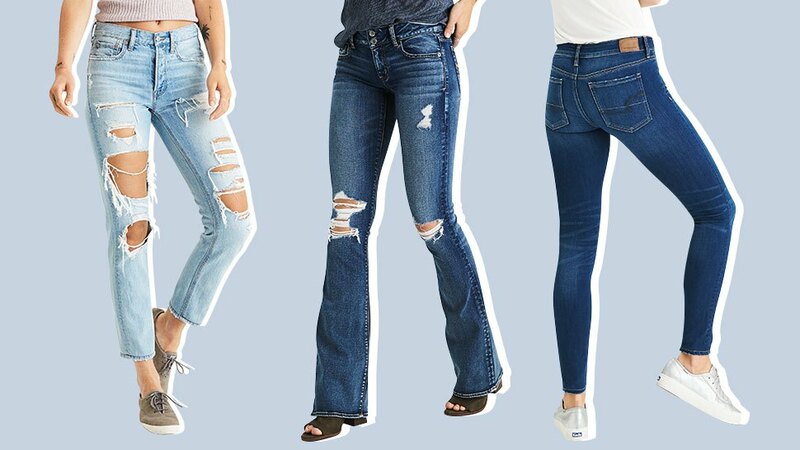 To help you out, here's a simple guide to help you ladies zero in on what to look for when shopping for jeans. But remember, each body is different. Your body type might differ slightly from the ones described below, but keep in mind that the only way to really finding out what works best for you is to keep trying new styles and to experiment with different washes and denim details. Here are six styles you can get starting at P1,999. Look for a slightly flared style to balance out your hips and thighs. This will play up your curves unlike more restrictive styles like super skinny jeans that hug your legs. To create the illusion of a shortened torso, opt for styles with a high waist. Finish off your look with tops that end right where your jeans start to create a more lengthened leg. Girls with long legs can get away with everything, so play up your look by trying cropped pants. To create the illusion of curves, opt for styles that cinch the waist. High-waist jeans can provide additional support and help create a more defined midsection. Stick to solid colored jeans for a monochromatic approach that can give off the illusion of length. Skip details like rips, as these draw the eyes horizontally and can emphasize your small frame. Pick low-rise, slim-fitted jeans to help elongate your torso. A pair of super low jeggings can help flatter your frame. 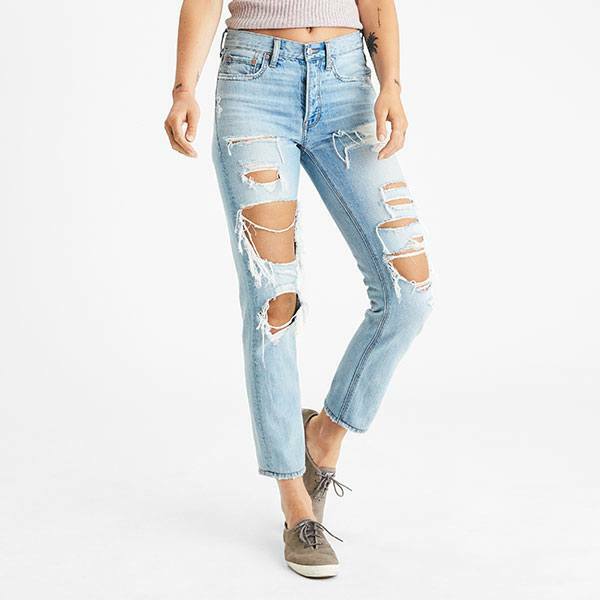 All jeans are available at American Eagle Outfitters. Check out their stores at Alabang Town Center, Greenbelt 3, SM Aura Premier, SM Lanang Premier, SM Megamall, SM Pampanga, SM Seaside Cebu, TriNoma, Paseo, and U.P. Town Center. To see more of their styles, like their Facebook page and follow them on Instagram.